Porta Genova is a neighbourhood in Milan, part of the wider Navigli area. Its boundaries are marked by Via Solari, Piazza Gramsci, the Naviglio Grande and the Darsena. 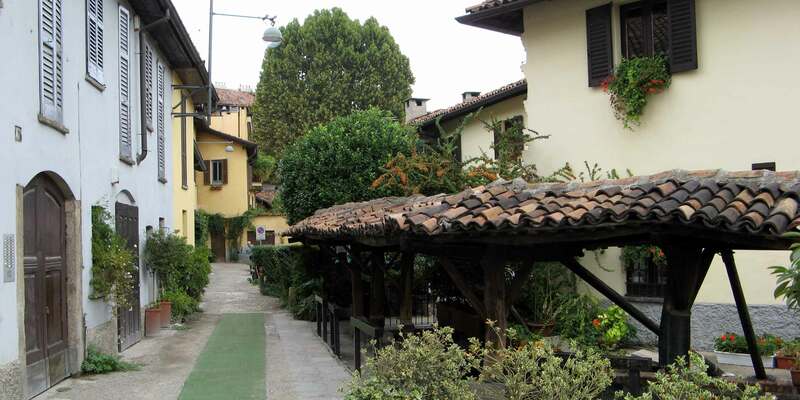 The balustrade-houses, the Scaletta (the iron pedestrian bridge that links the 2 halves of the neighbourhood), and the Vicolo dei Lavandai are the emblems of the area, which remind one of the old Milan. Like the whole Navigli area, the Porta Genova district has also changed significantly in recent years. The old factories and workshops have given way to trendy shops and nightclubs, scenarios of Milan's nightlife. 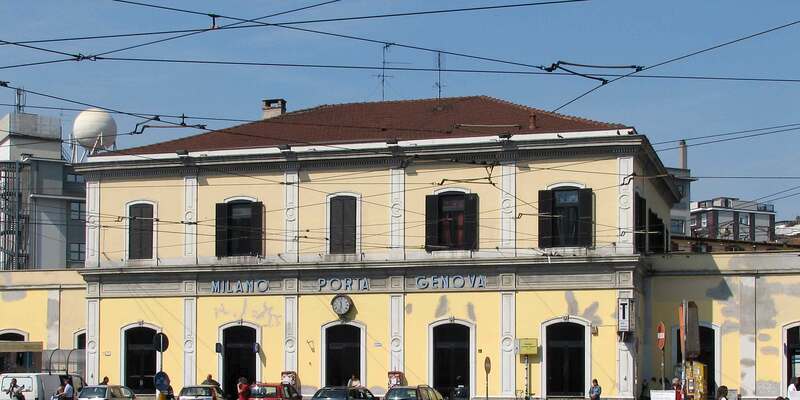 The heart of the neighbourhood is the Piazzale Stazione Genova: here stands the oldest original railway station in Milan, the last stop of the Mortara line, inaugurated in 1870. During the warmer season, the former railway warehouses of Porta Genova house a food market, with many small delicatessens; an original way to enjoy the colours and scents of nature. Take the tram line 2, at the Via Ludovico Il Moro - Via Pestalozzi stop, towards Bausan, for 2 stops and get off at Porta Genova.